Essentially, peer review is an academic term for quality control. 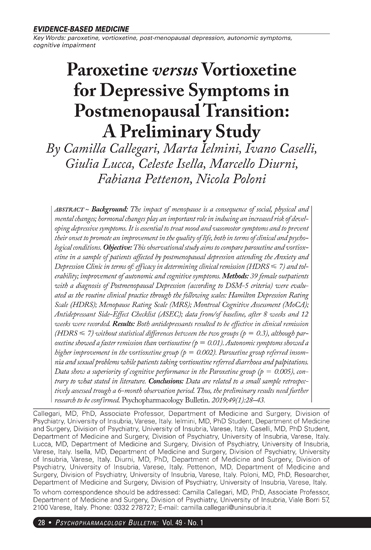 Each article published in a peer-reviewed journal was closely examined by a panel of reviewers who are experts on the article’s topic (that is, the author’s professional peers…hence the term peer review). The reviewers look for proper use of research methods, significance of the paper’s contribution to the existing literature, and integration of previous authors’ work on the topic in any discussion (including citations). Papers published in these journals are expert-approved…and the most authoritative sources of information for college-level research papers. Articles from popular publications, on the other hand (like magazines, newspapers or many sites on the Internet), are published with minimal editing (for spelling and grammar, perhaps; but, typically not for factual accuracy or intellectual integrity). While interesting to read, these articles aren’t sufficient to support research at an academic level. 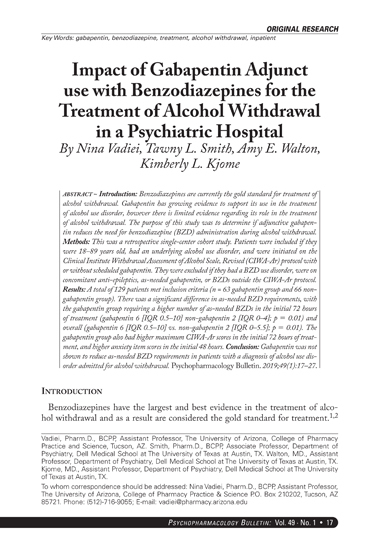 An example of an Index Medicus journal is Psychopharmacology Bulletin. 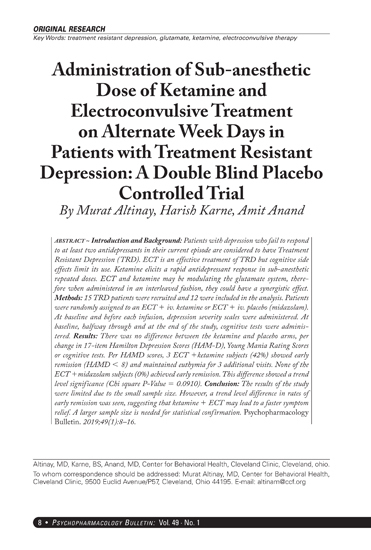 Psychopharmacology Bulletin is indexed in Index Medicus, EMBASE/Excerpta Medica, Elsevier, Scopus, Psychological Abstracts, Current Contents, Science Citation Index, and Biological Abstracts under Psychopharmacol Bull. The journal is also available to medical libraries and repositories through EbscoHost. Indexation of a journal is considered a reflection of its quality. Indexed journals are considered to be of higher scientific quality as compared to non-indexed journals. Indexation of medical journals has become a debatable issue. 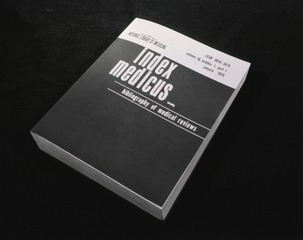 For a long-time Index Medicus has been the most comprehensive index of medical scientific journal articles. It is being publication since 1879.